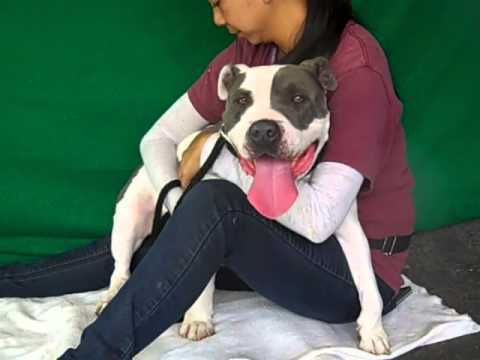 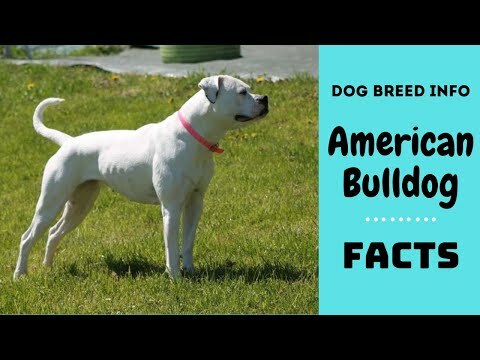 The American Bulldog is a large breed of utility dog descended from the now-extinct Old English Bulldog. 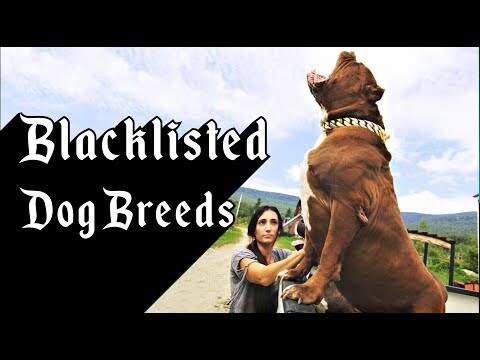 They are now used on animal farms, dog sports, and for showing. 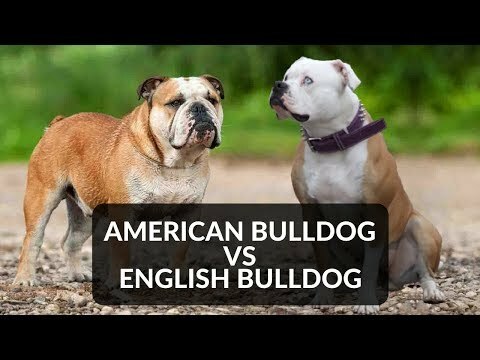 They are part of American culture and history, and may be used as a cultural icon for the United States. 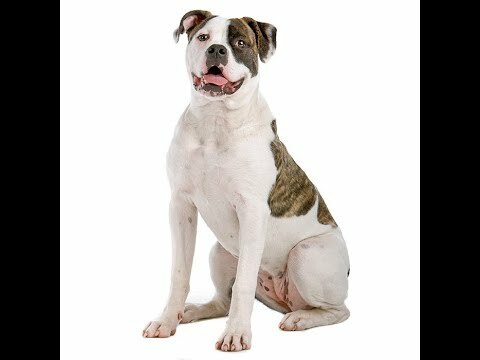 They are generally represented as being strong and tough. 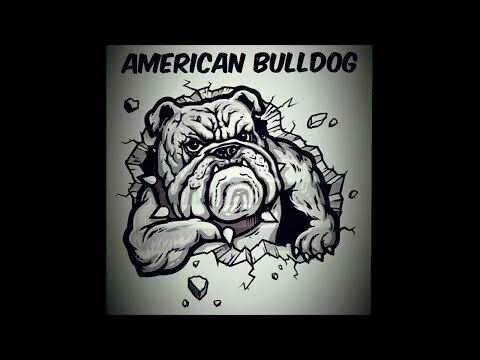 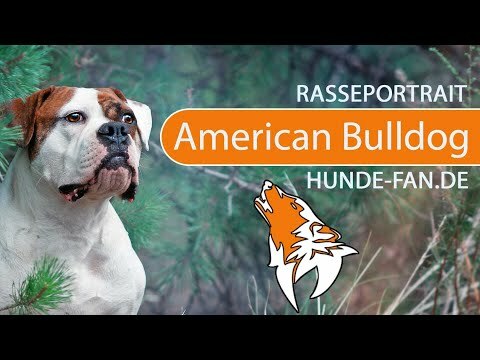 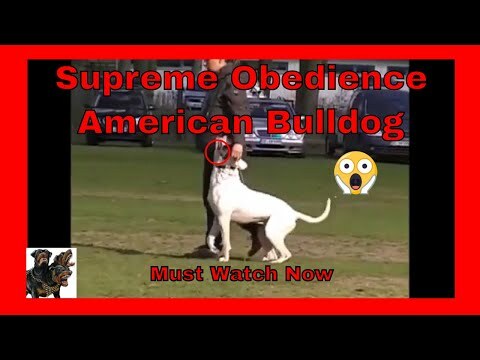 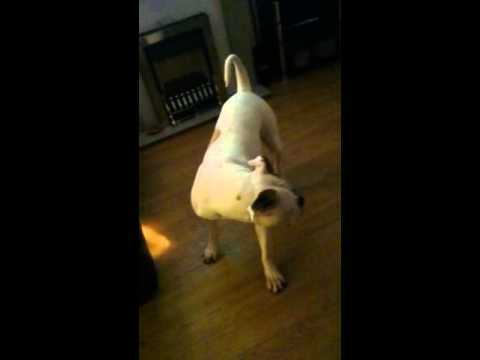 AMERICAN BULLDOG 101! 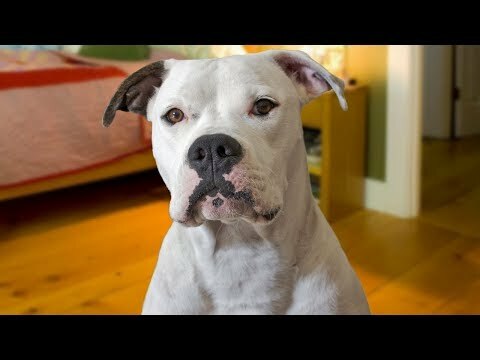 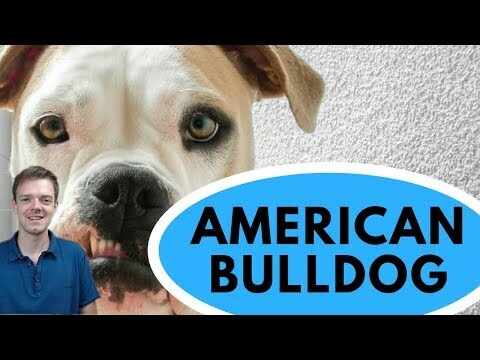 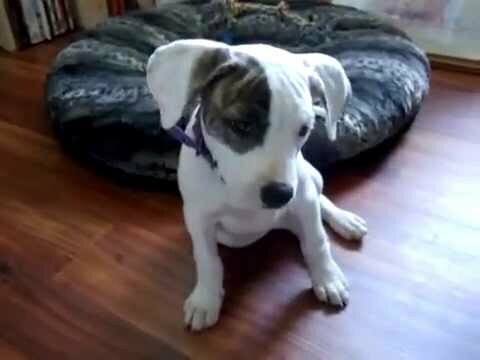 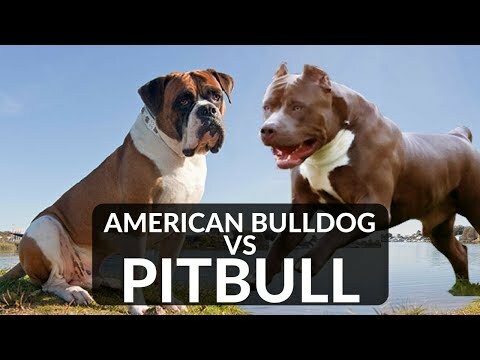 Everything You Need To Know About Owning a American Bulldog Puppy! 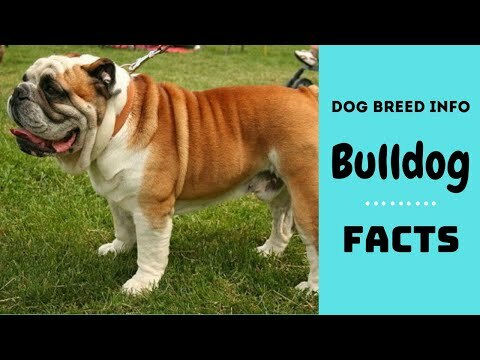 Bulldog dog breed. 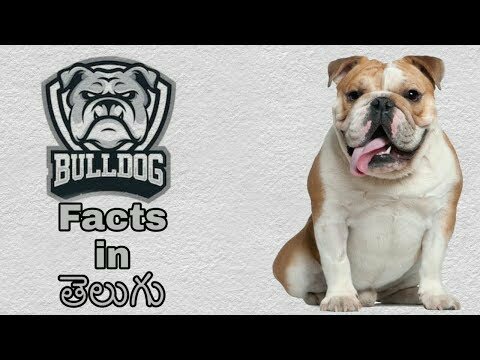 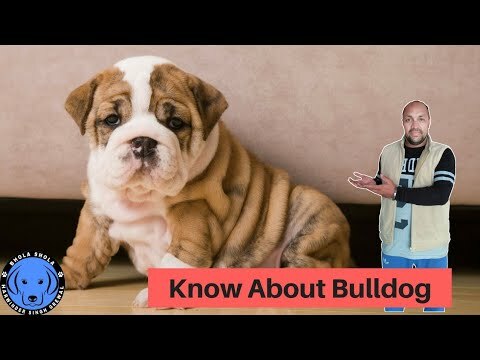 All breed characteristics and facts about Bulldogs. 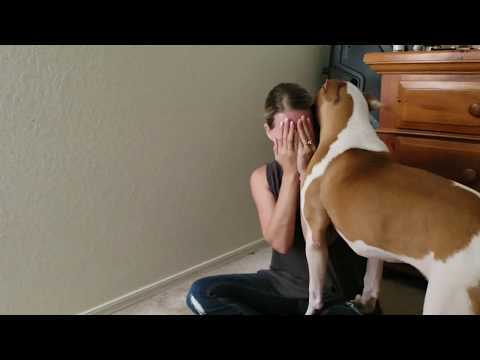 American bulldog comforting wife as she fake cries. 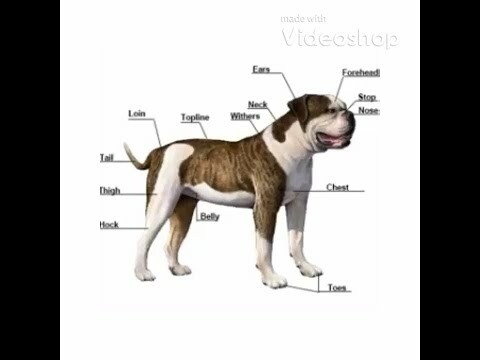 Best Dog Breed. 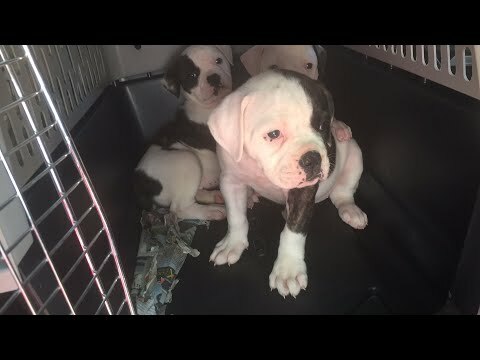 My American Bulldogs Puppies. 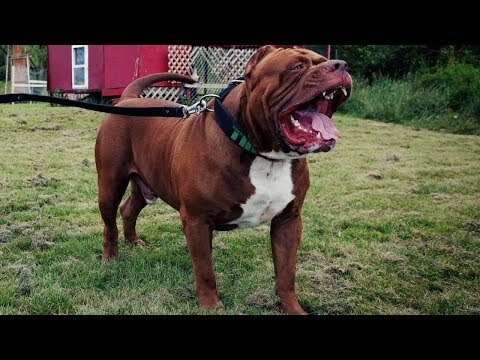 Good Morning Haters. 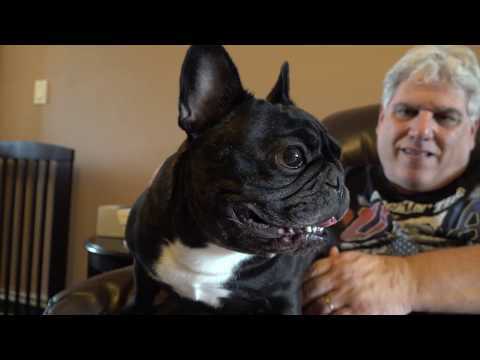 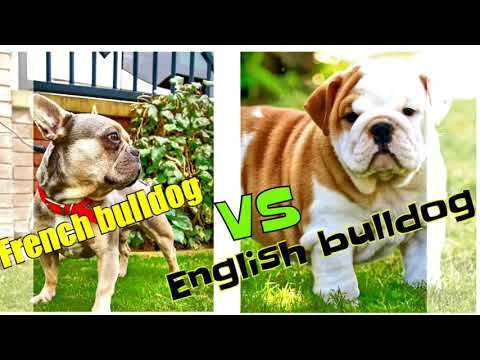 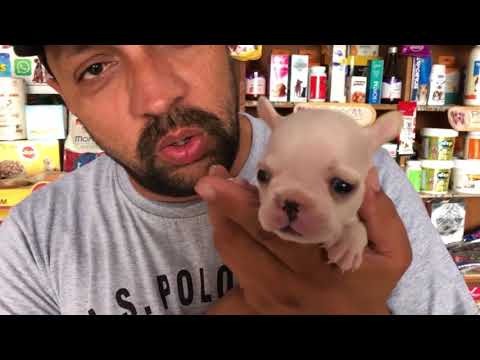 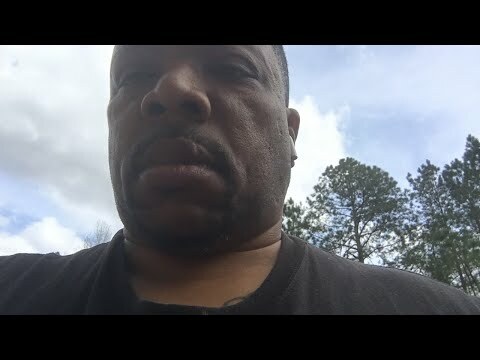 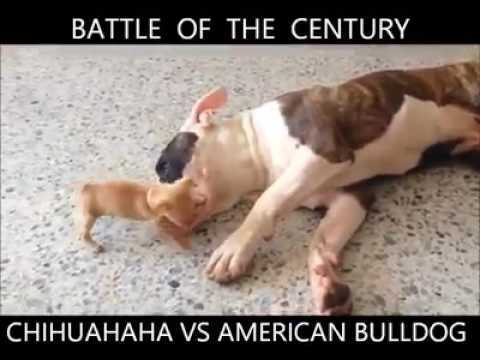 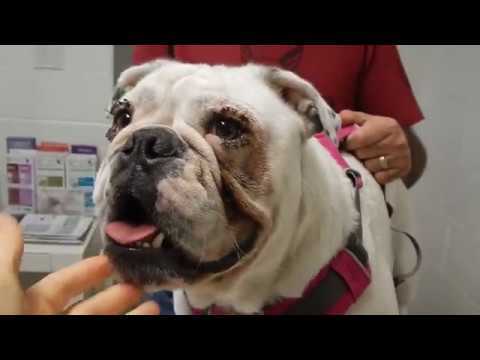 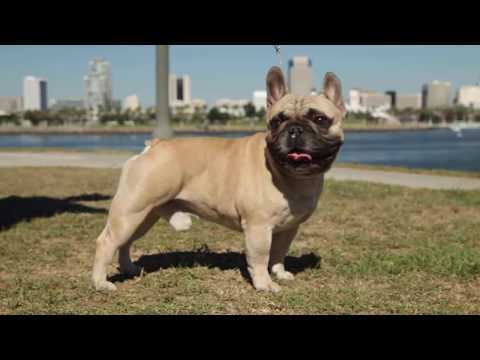 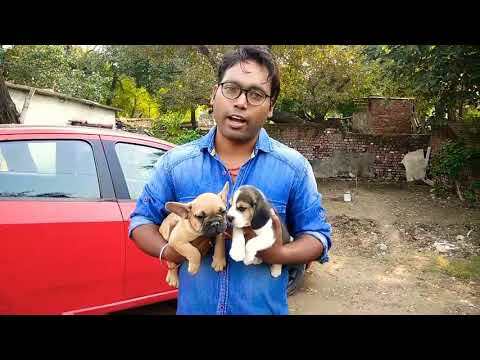 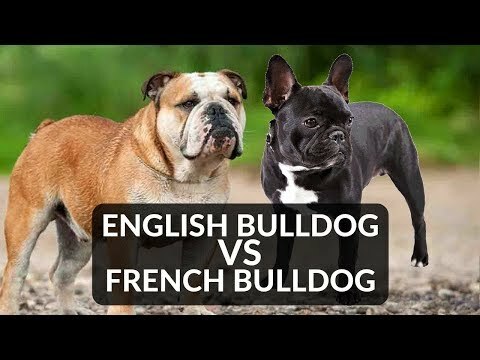 French bulldog vs English bulldog dog comparisons by Dog tubed. 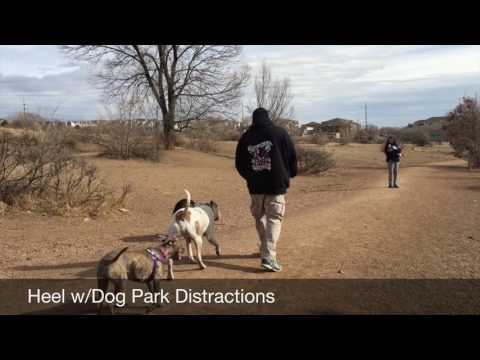 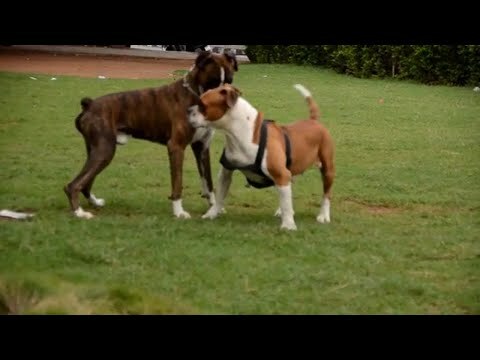 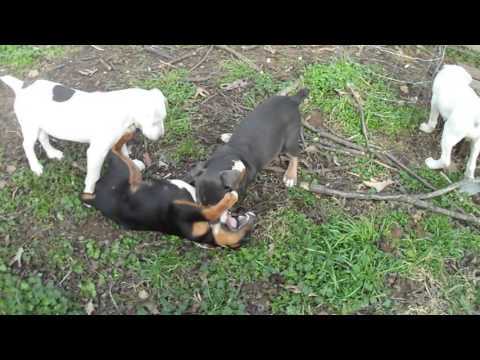 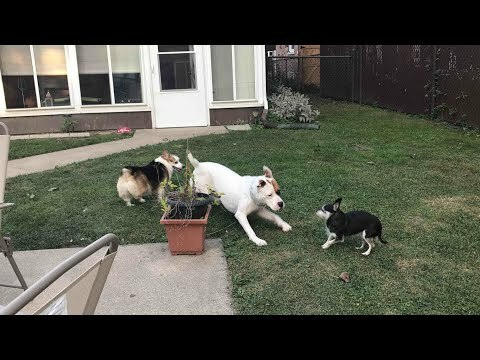 Corgi herds American Bulldog away from Chihuahua! 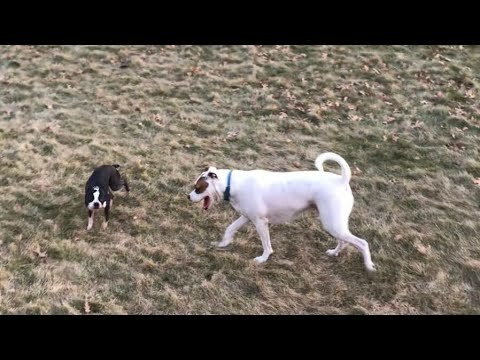 First meeting. 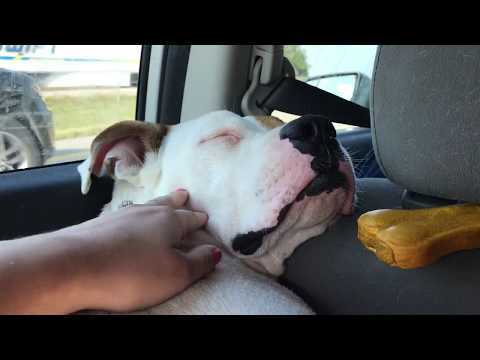 Trapped in backseat with an American Bulldog that thinks he&#39;s small! 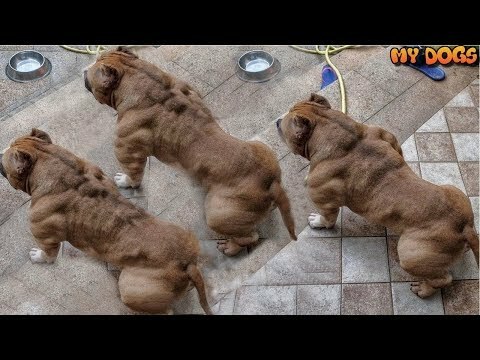 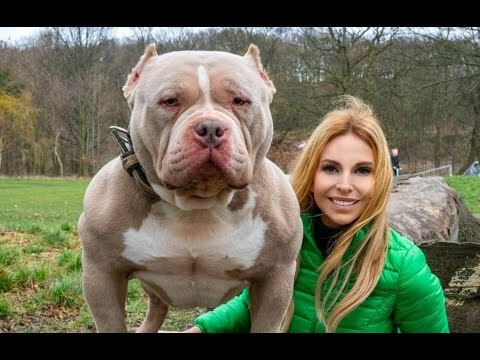 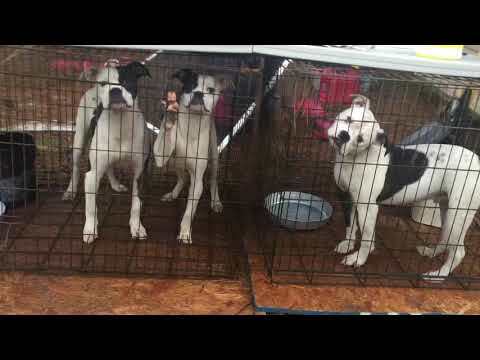 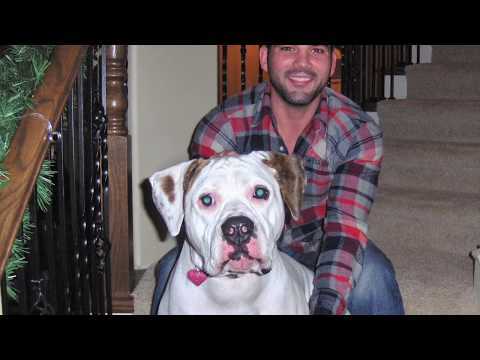 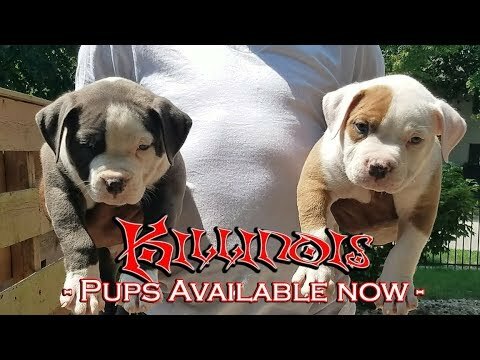 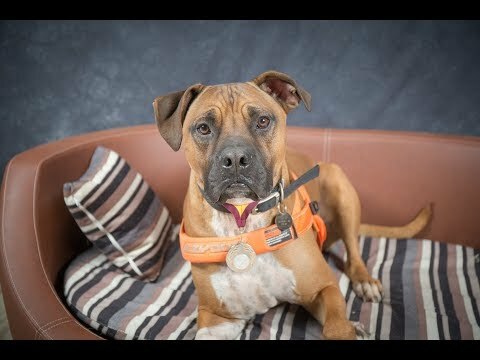 Best Bully Breed Dog Trainers in Colorado! 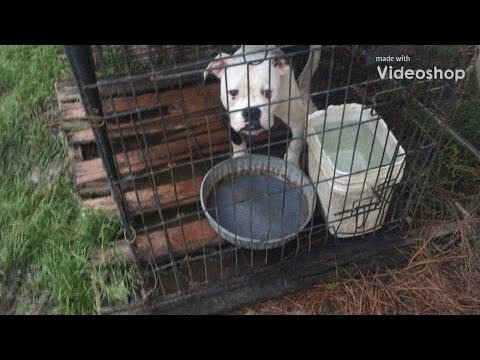 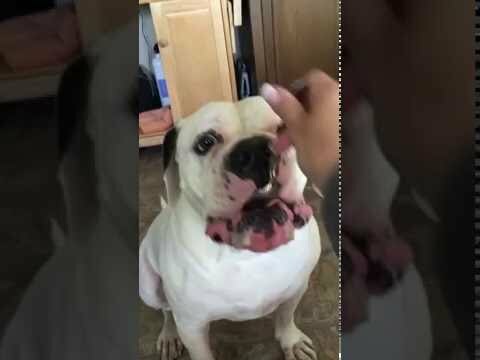 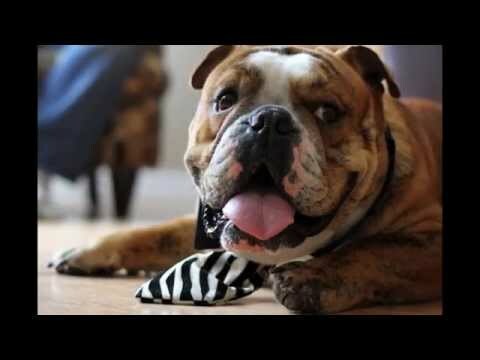 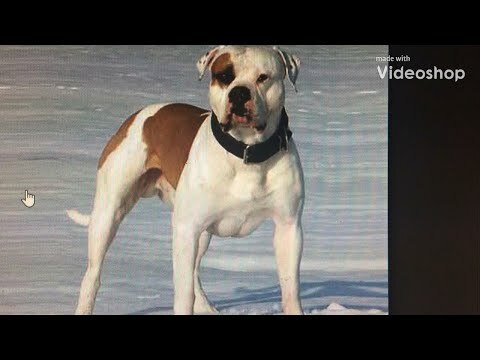 3-Year-Old American Bulldog Captain!